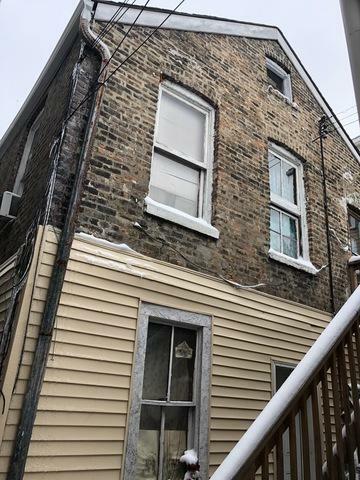 4-Flat Including Coachhouse in the Heart Of Pilsen! 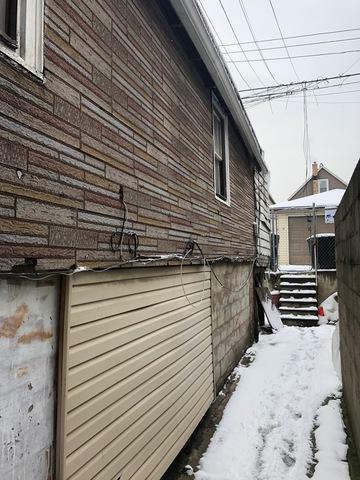 This Property Needs Full Gut Rehab Or Tear-Down. Zoned RT-4 and Certified for 3 Units. Features Newer Roof on Main Building And New Porch on Coachhouse. Lot Size: 2,500 SF. 2/4 Units Currently Occupied on MTM Leases. New Construction Going Up And Down Block. Steps from 18th Street, This Is Perfect Investment Opportunity for SFH or Creative Rehab! 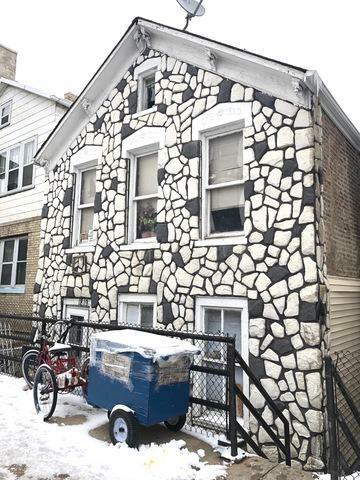 Sold by One Chicago Realty, Llc. 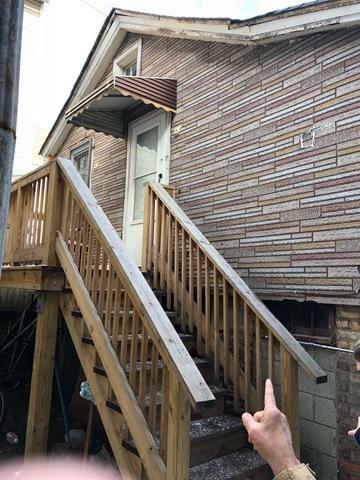 Listing provided courtesy of One Chicago Realty, Llc.